State lawmakers approved the bills last week in an extraordinary session  of the state Legislature that drew hundreds of protesters  to the state Capitol. That 2016 lawsuit struck down similar restrictions on early voting . 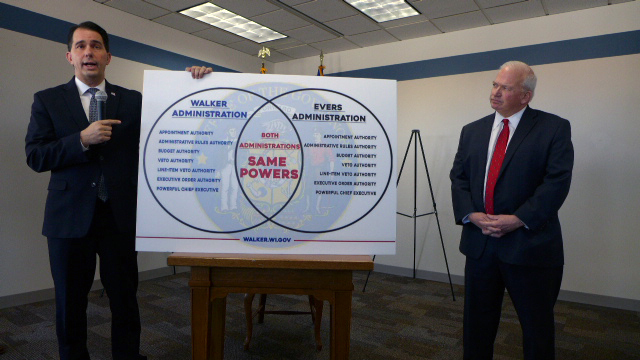 In the week leading up to Walker's action, a number of people, including former Gov. Jim Doyle, a Democrat , and Gov. Scott McCallum, a Republican, urged him  to veto the bills. But Walker indicated earlier this week  several proposals met his criteria. 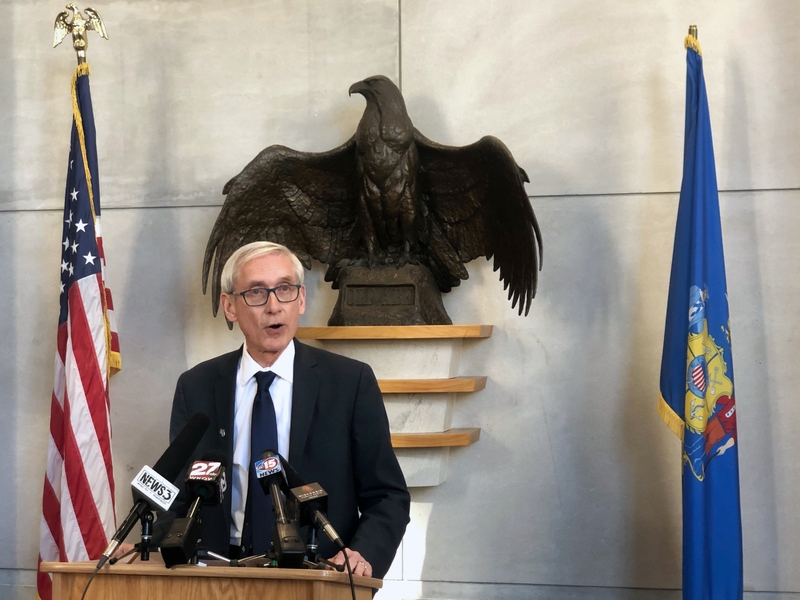 The extraordinary session was initially expected to take up Walker's proposed $70 million tax incentives proposal for consumer products company Kimberly-Clark Corp., but the plan had insufficient support in the state Senate to pass. 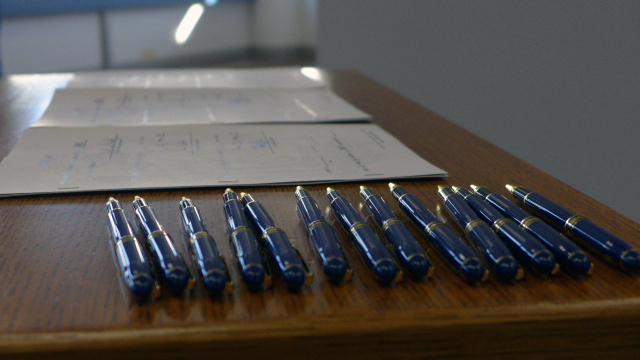 Instead, Walker took action outside the Legislature to offer the company a deal worth up to $28 million .